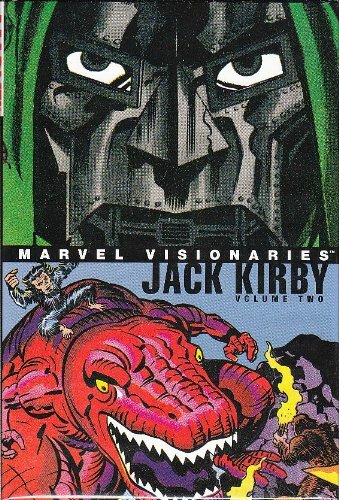 If there’s anyone associated with Marvel deserving a second hardback anthology of their material it’s Jack Kirby, arguably still the most important and influential artist and storyteller to have worked for the company. This follows much the same pattern as the first collection, spanning many of the same titles, and similarly encompassing material from four decades. 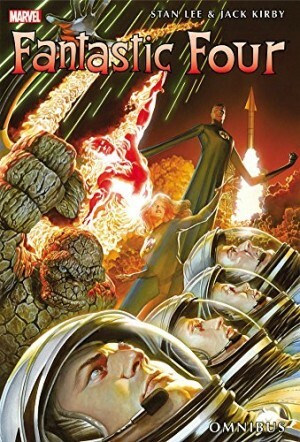 With the exception of the closing Devil Dinosaur material, everything credited is written or co-written by Stan Lee or Joe Simon, with the daft Fin Fang Foom tale uncredited, but the alliteration identifying Lee’s culpability. 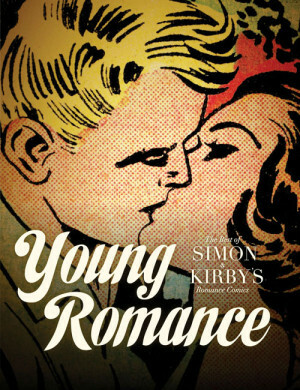 This collection has a greater breadth than the first volume, by virtue of a couple of romance stories added to the previous mix of superhero material with war, western, suspense and parody. The romance is well-crafted, and notable both for Sheila Van Reynolds being a Sue Storm prototype in a comic issued the same month as Fantastic Four 1, and for reminding us there was once a time when Doris was an alluring name. 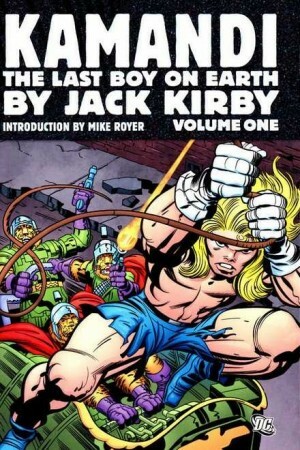 The Fantastic Four and Thor are both represented by three-part tales from the late 1960s, Kirby’s Marvel prime. 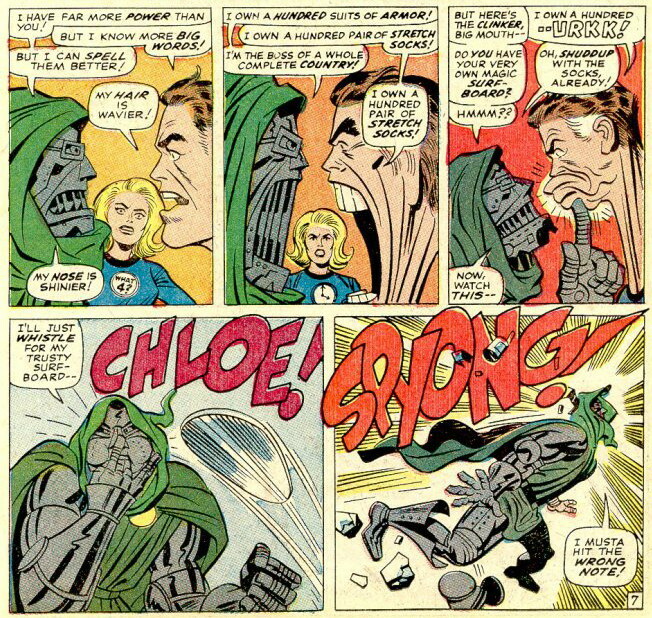 The FF take on Doctor Doom, who’s siphoned the Silver Surfer’s power. It’s inked by Joe Sinnott, Kirby’s most faithful artistic collaborator at Marvel, yet even a Thor story notorious for inker Vince Colletta’s liberal use of the eraser retains its grandeur. It’s the material not as often, if ever, reprinted that’s surely the attraction for most fans. The combination of Kirby swamped by John Severin inks results in an almost Ditkoesque Yellow Claw strip. Considering this was produced in the 1950s, Kirby’s portrayal of Chinese characters largely avoids caricature, yet it’s a shame Marvel couldn’t have applied the same consideration by having the strip re-coloured rather than presenting vivid yellow Chinese in 2007. 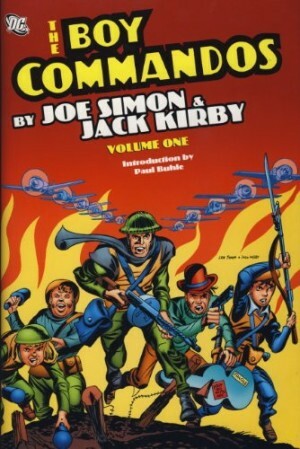 This is in contrast to the first volume of Kirby material, where modifications to prevent offence were made. The Two-Gun Kid tale is his origin, deftly plotted and defying expectation, yet beginning with the ruffians accosting the finely-dressed and refined new arrival in town. If there’s a theme to the book, it’s Captain America, who appears, in one form or another, in the Human Torch, Sgt Fury and X-Men tales, as well as dealing with a very different Red Skull in his 1940s debut. The X-Men story is frankly lacklustre, despite pitting them against the Avengers, but then read the Fantastic Four thriller and prepare to be astounded that Kirby followed this with an effective parody in eight pages. The knowledge of innovation is key to admiring the collection, so it’s a shame that this time there’s no introduction providing some perspective. There’s one of Kirby’s earliest photo collages in, of all places, the Sgt Fury tale, and while much of Kirby’s 1970s material for Marvel reads better now than it did at the time, Devil Dinosaur remains an oddity. At its worst (the illogical nonsense of the five page Vision story from the 1940s) this book is laughably entertaining, and at its best this is comics greatest stylist of the 1960s delivering thrill a panel excellence.